Gene ~ your photos are great. 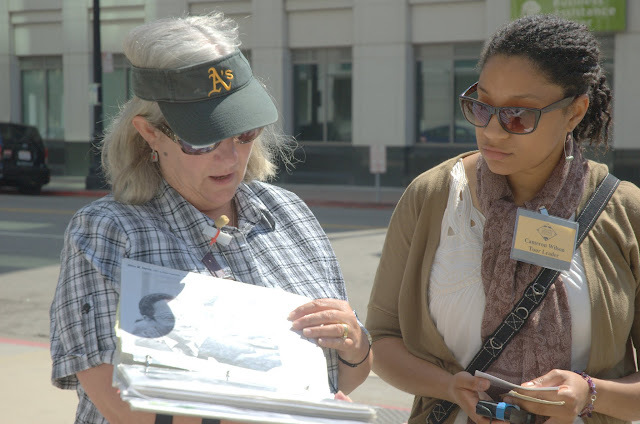 The New Era tour is my favorite because we get to talk about individuals who directly impacted how our downtown civic center area looks today (i.e. 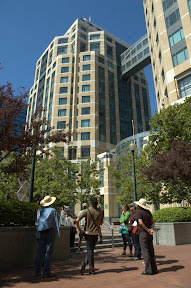 Federal Building and Ogawa Plazas, plus the John B. Williams Plaza entry to 12th St. BART Station.